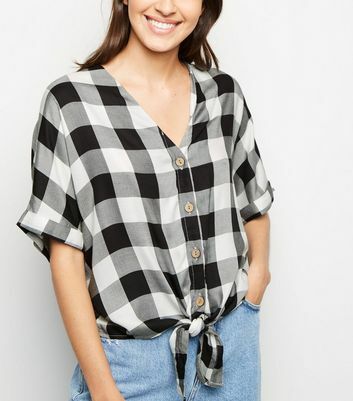 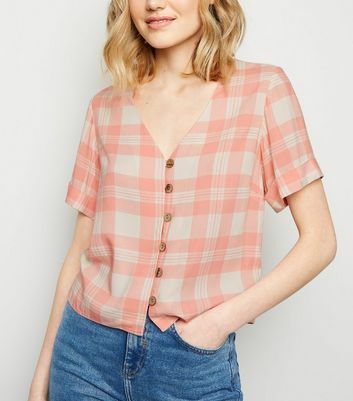 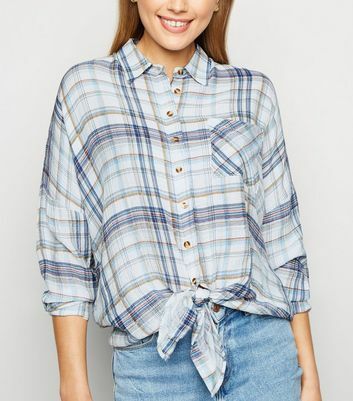 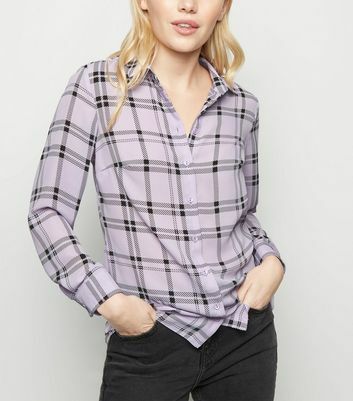 Perfect the plaid trend with our range of women’s checkered shirts. 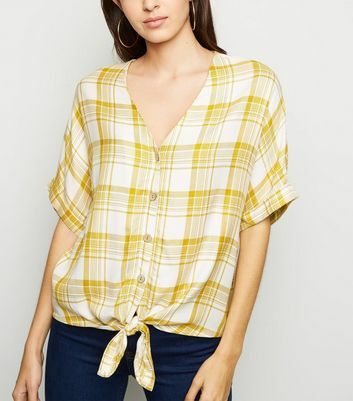 From staple red tartan blouses to '90s-inspired mustard numbers, our women’s plaid shirts are sure to stand out, whatever your style. 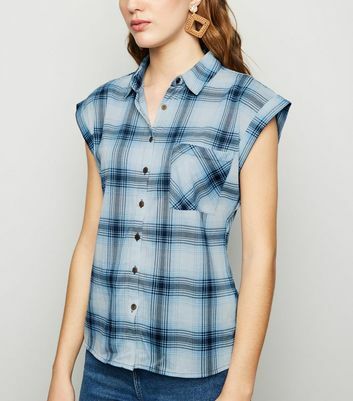 Make a statement in the office by teaming a tartan blouse with a pencil skirt and courts.